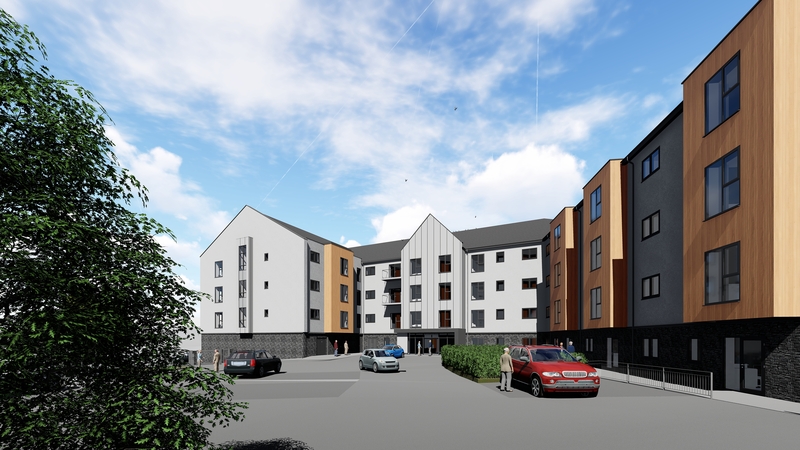 Construction of our new £8.5m extra care scheme in Holywell started in 2018. 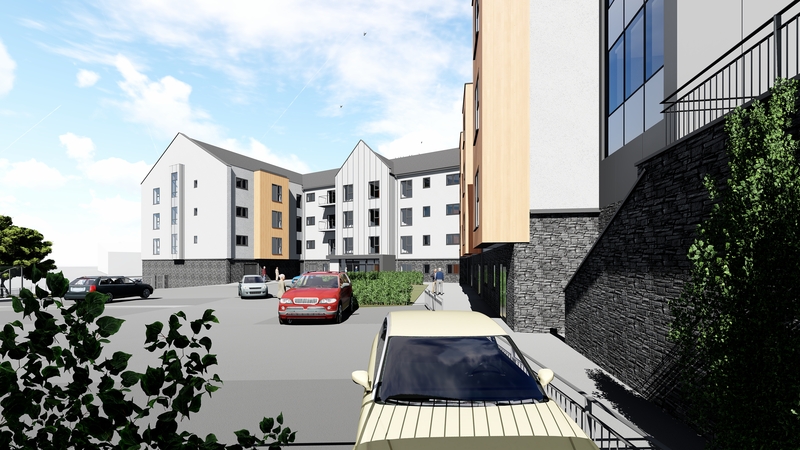 Located on the site of the former Ysgol Perth Y Terfyn, it will be our second extra care scheme in Flintshire. 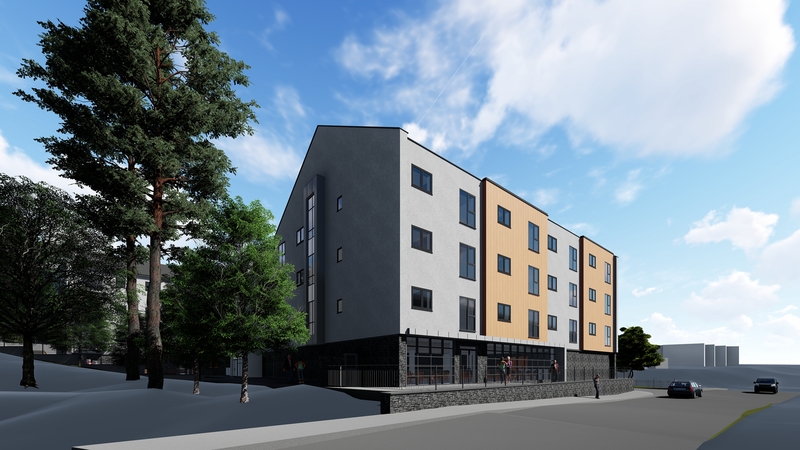 The first residents are expected to move in by early 2020 and will have access to a range of facilities and 24-hour on site care and support. Our Holywell extra care scheme is being provided in partnership with Flintshire Council and lead contractor Anwyl Construction. What does Holywell have to offer? Holywell is the fifth largest town in Flintshire, named after St Winefride’s Well, one of the Seven Wonders of Wales. The extra care scheme is located close to the busy town centre and its wealth of shops, cafes and essential amenities. 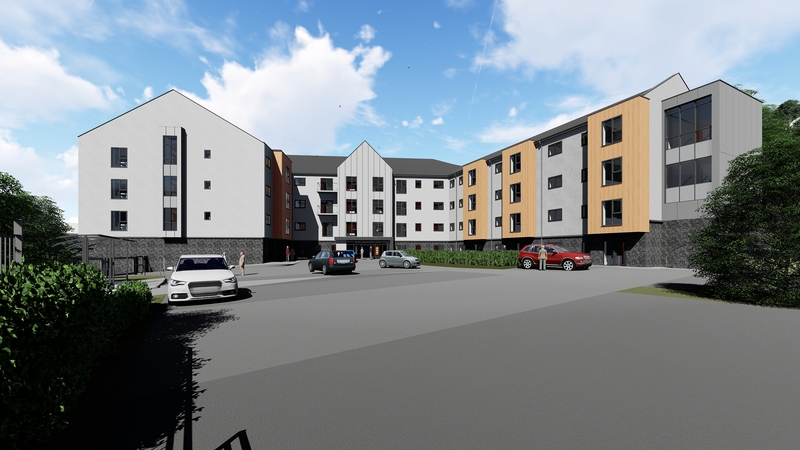 We are not yet accepting applications for Holywell extra care scheme. If you wish to express an interest at this stage and to receive future updates please email housingoptionsteam@wwha.co.uk or call 0800 052 2526. Priority will be given to those already living in Flintshire. An assessment of each individual’s circumstances will be made to determine their need for extra care housing. 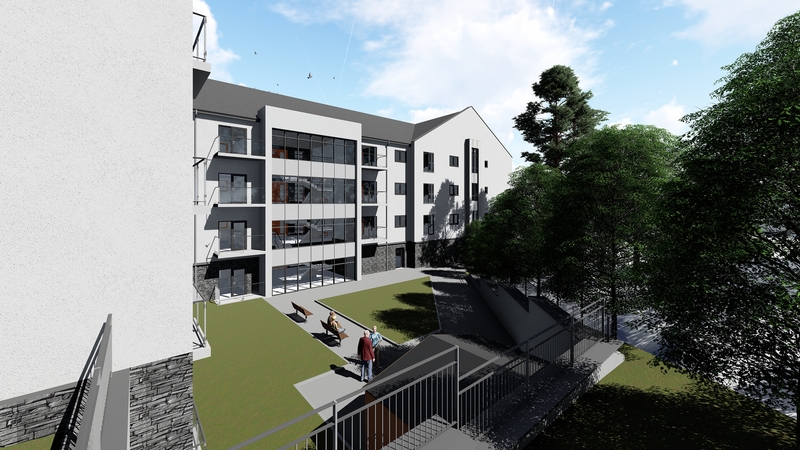 What facilities will the extra care scheme have? Facilities at Holywell extra care scheme will be similar to those in our existing schemes in Prestatyn, Mold and Newtown. These include en-suite walk-in shower rooms and contemporary fully fitted kitchens (excluding white goods); assisted bathrooms; an on-site restaurant, serving freshly cooked meals daily; lounge areas and guest suite; laundry facilities; landscaped gardens; terraces and a buggy store.